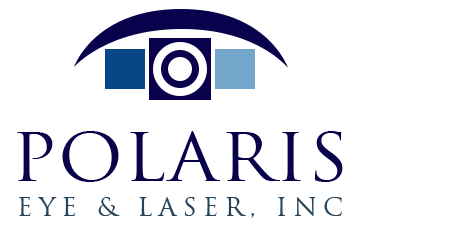 A posterior capsulotomy is a surgical laser procedure that may be necessary after cataract surgery. During cataract surgery part of the front (anterior) capsule that holds the lens is removed. The clear back (posterior) capsule remains intact. As long as that capsule stays clear one has good vision. But in 10% to 30% of people, the posterior capsule loses its clarity. When this happens, an opening can be made in the capsule with a laser (posterior capsulotomy) to restore normal vision. Before the laser procedure, the ophthalmologist does a thorough ophthalmic examination to make sure there is no other reason for vision loss. A posterior capsulotomy is painless and takes five minutes. Sometimes, anti-inflammatory and eye pressure reducing drops are prescribed for three days following the procedure. Vision should improve within hours. Potential but rare complications following laser posterior capsulotomy are increased intraocular pressure and retinal detachment.